With warm weather here, pets as well as people are spending more time outdoors. But is your pet protected from one of the most common—and deadly—diseases? A nationwide survey of more than 5,000 veterinary hospitals was recently completed by the American Heartworm Society (AHS) to gauge the incidence of heartworm disease inthe United States. The sad news: while effective and affordable heartworm preventives for dogs and cats have been available for decades, the 2010 AHS survey documented heartworm in each of the contiguous United States and Hawaii—as well as in almostevery county and parish. Blame the mosquito. Pets don’t infect each other, they require a go-between: the mosquito. More than 20 species of mosquitoes are known to spread heartworm, and they can carry the infected larvae for miles, even transmitting the disease from wild animals (such as coyotes) to pets. And while mosquito repellents are good idea for reducing mosquito numbers, they don’t take the place of monthly heartworm preventives. All it takes is for one infected mosquito to bite your dog or cat, and even the best mosquito repellent won’t provide adequate heartworm protection. Your pet can’t escape the threat of heartworm disease. Heartworm incidence has been documented in all 50 states. That’s why the American Heartworm Society guidelines recommend that all U.S. pets be given heartworm preventive on a monthly basis, and dogs be tested annually for heartworm. Cats get heartworm disease, too. 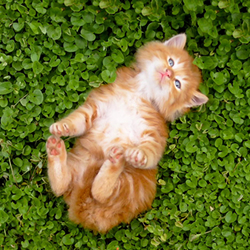 Dogs are more susceptible than cats, but cats can become seriously ill from just a few worms. The bottom line: if you live in an area where heartworm disease in dogs is prevalent, your cat should get preventive medication, too. Pets need more than “fair-weather” friends. While spring is when many pets are tested for heartworm, the American Heartworm Society recommends that pets be protected from this deadly parasite year-round. Between varying weather conditions, warm microclimates that form protective pockets where mosquitoes can survive and frequent travel with pets, limiting heartworm protection to warm-weather months can be a risky proposition. Prevention beats the cure any day. Dogs with heartworm disease can and should be treated, but the cost is significant; treating a dog can cost more than $1,000 and dogs need careful monitoring and cage confinement for a month or more. Meanwhile, there is no effective medication for treating cats with heartworm disease. The good news: prevention, which is available for both dogs and cats, is a fraction of the cost of treatment and is much easier on your pet. Only a veterinarian can ensure your pet is getting optimal protection from heartworm. 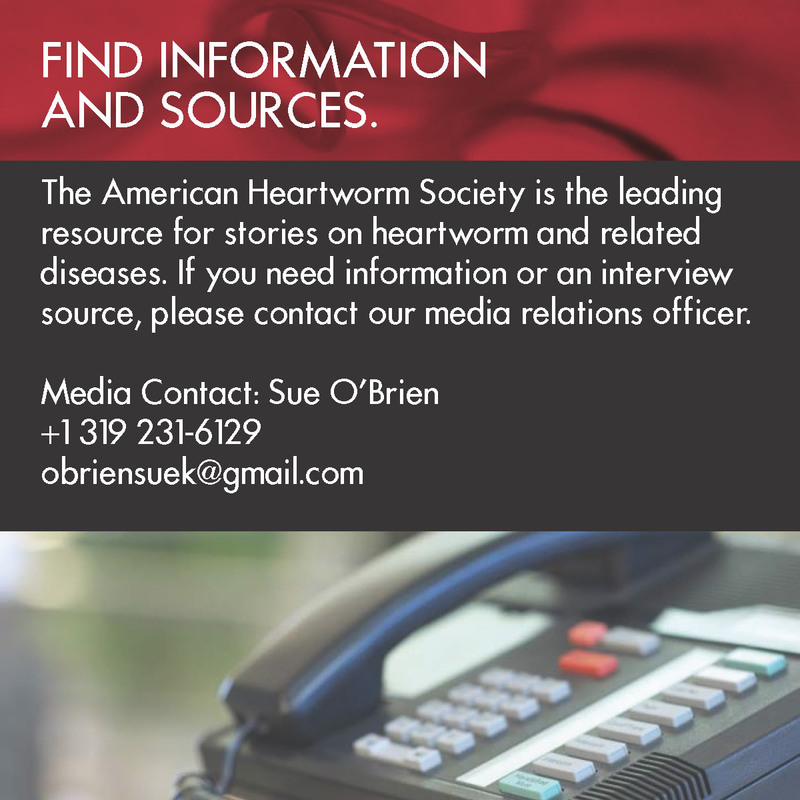 For more information, talk to your veterinarian or visit www.heartwormsociety.org.